Perks or Pay? What Makes a Job Worth It? When times are tough, many people express gratitude just to have a job. However, when you have time to think about your job, and when times are a little less tense, you have a little more leeway in terms of your ability to do the job you want. And, as a result, you can decide what is more important to you: Perks or pay. A company might offer any number of perks in addition to regular pay. In some cases, the perks offered by one employer might outweigh better offers of payment from another potential employer. There are some instances in which an employee might even be willing to forgo some payment for flexibility in a schedule, or for extra days of unpaid leave. Perks like good food in the cafeteria and on-site childcare might also be desirable. There are a number of reasons that you might be willing to accept a little less pay — especially if it benefits your life in some other way. While it’s true that money is necessary to buy the necessities — and some of the comforts — of life, it isn’t everything. You might value more time with your family, or you might want better benefits. 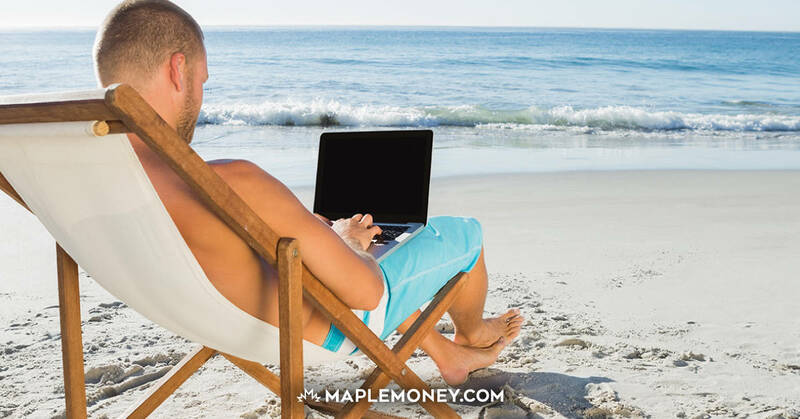 The flexibility to choose certain hours, or telecommute on some days, can be worth more than extra money. Indeed, there are those who won’t work overtime, even though it means more pay, because they would rather spend the time in other pursuits. Consider your situation, and whether or not you might be happier with better perks. There are companies that offer good work environments, as well as opportunities for you to gain recognition for your hard work, without paying huge salaries. You can earn enough money for your needs, and some of your wants, and enjoy the perks that come with your job. In many cases, that can mean an improved quality of life. Earning a lot of money can provide you with luxuries. However, if you spend a lot of time working, and you don’t have time to do what you enjoy, it affects your quality of life. Additionally, you might not be happy with your job. If you don’t enjoy where you work, what you do and your co-workers, it becomes tedious to go to work. If you can choose a job with perks that increase your quality of life, pay may not be as important. Consider your options, and evaluate your priorities and preferences. 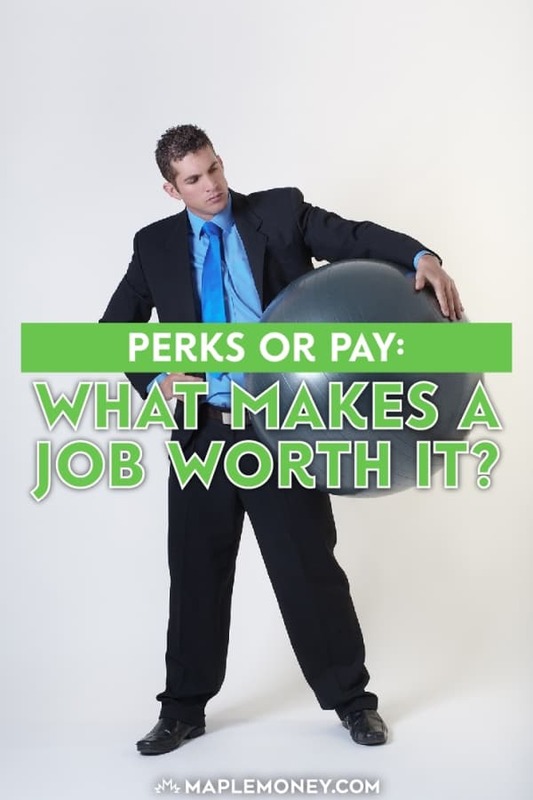 Decide what works for you, and whether a job with more perks might be right for you. I completely agree. I think of benefits as “extra” salary. I would much rather spend time with my family than have to work overtime. Eh, I don’t know. Benefits are overrated though — with a bit of extra cash you can provide your own. Working conditions overall, relationships with your boss and coworkers — these are all important. In my experience, I find that people are more productive when you don’t keep tabs on their working hours, like what time they start to work on your project. Instead, I give them a weekly time limit they can maximize (or not ), plus, a list of goals to be achieved for the week. I’m guessing that people are more stressed these days and they find it hard to focus on work – but, giving them flexible work hours help put back the motivation to get things done. 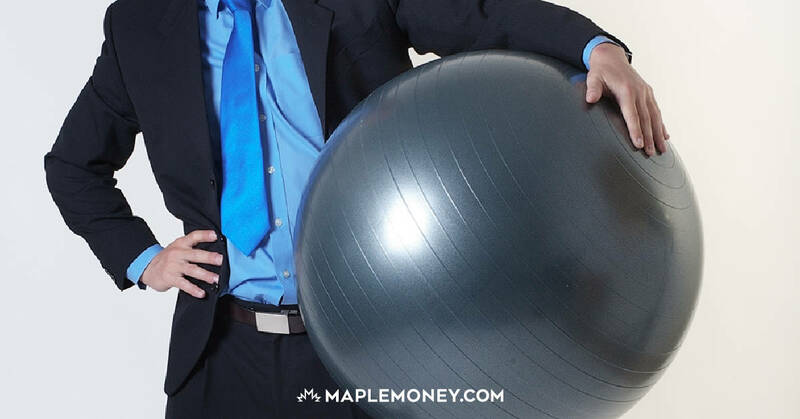 Besides, like you said, money isn’t everything and having a work-life balance is more than its weight in gold. The value of the perk depends on your own situation but it’s still a selling point. Companies are forced to offer them just to be competitive or make their employees happy. Like the beer company job perk, free beer. I think it is the cash payment that actually makes all the difference rather than the Perks because when we facilitate comparison – we only compare the Cash Pay and very rarely take into account the Perks as it gets very difficult to quantify the perks in most of the cases. If you’re in a high income tax bracket then perks become a bit more valuable. When you only get half of every dollar you make, things like paid time off and even free food become a lot more appealing. I agree that perks can be better than cash! I’m well compensated, but having flex hours and the ability to work from home from time to time really makes it hard to consider working anywhere else. I prefer cash over perks I will never use, but that’s me I prefer the numbers. IMHO perks are just an excuse to provide lower pay. There definitely is more to pay then just the paycheck. It really is about the perks. It’s important to take advantage of all those benefits. For instance, my old employer gave employees $500 if they had a gym membership (to defray the cost of membership). They also paid $25 for every wellness seminars attended.